Running 2x per year [January and July], Kids at STYLEMAX provides everything from children's clothing, layette items, fashion accessories, footwear & toys. These resources can be found in one friendly and convenient marketplace; one concentrated area of children's wear plus all the amenities of STYLEMAX. The must-have lines. KIDS at STYLEMAX will feature some of the top childrenswear brands in one easy to shop location! Amenities such as discounted parking, discounted hotel rates, complimentary coffee & lunch, buyer snack breaks, seminars, cocktail parties, and much more! Running concurrently with STYLEMAX, the leading women's apparel and accessory trade show at the Merchandise Mart, in Chicago. 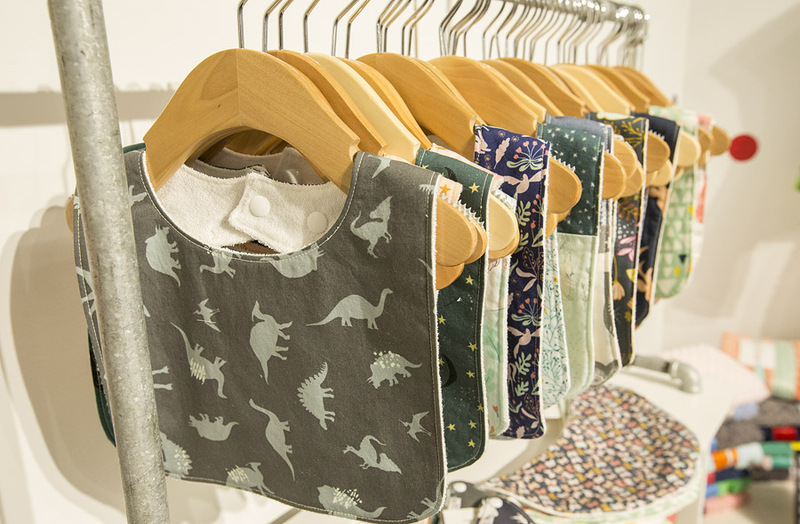 BUYERS: INTERESTED IN KIDS AT STYLEMAX? Sign up with your email address to receive brand lists, show updates and information regarding Kids at STYLEMAX. *By signing up with your email address, you agree to receive Kids at STYLEMAX emails from us. contact KELLI ZWIRKOSKI at KZWIRKOSKI@THEMART.COM or 312.527.6427.